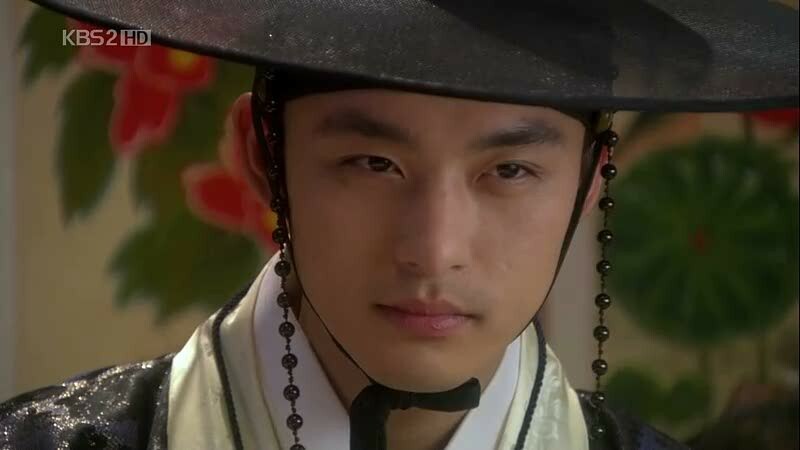 Jun Tae-soo was Han Ji-won’s younger brother. 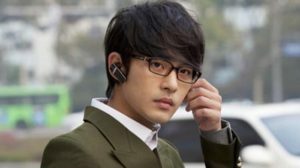 Like his sister, he was an actor, and he was famous for his role as an antagonist in the popular drama Sungkyunkwan Scandal. Unfortunately, on January 21, 2018, he took his own life due to depression. Let’s take a look at his life from the beginning to the unfortunate accident. In an interview, he said that he decided not to use a stage name like his sister because many people told him that his real name brought a good aura. He was really close to his sisters, and he said that his oldest sister’s son was quite fond of him, maybe because he had a lot of video and computer games. In junior high school, he was a football player in Suwon Samsung Youth Football Club but needed to quit because his father was really against it. His all-time favorite football player was Ko Jong-su. He once said that he decided to play football after watching Ko Jong-su during his glory days on the Suwon Samsung team. He went on a hiatus for a year due to his arrest after assaulting a taxi driver and 2 policemen while he was under the influence of alcohol. This accident happened in January 29, 2011. His sudden death was a big shock for Ha Ji-won since his death was only 2 years after the death of their father Jun Yoon-bok. Their father passed away on January 2016 when he was 68 years old. Also, check out a MV he acted in.